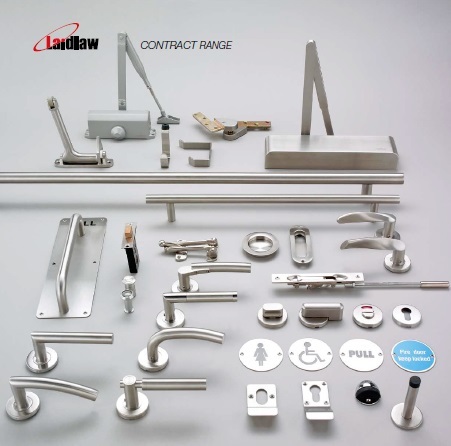 For over 135 years Leaderflush Shapland Laidlaw has been supplying door hardware and fittings to some of the most prestigious buildings in the UK and overseas. We have built up an enviable reputation for supplying and manufacturing to projects of any scale, delivered on time and to the highest technical specifications. 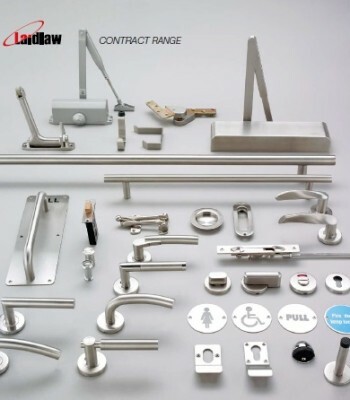 Laidlaw is the leading specifier, distributor and technical service provider of architectural hardware to the UK construction industry. Laidlaw is able to offer a wide range of architectural products that combine design and function across a broad band of product categories. 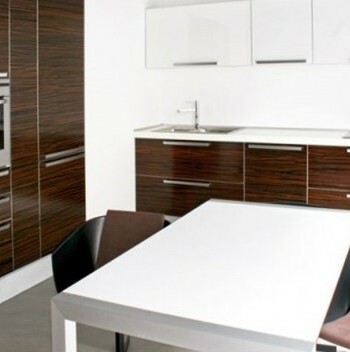 Categories: BRANDS, Door, Ironmongery, Laidlaw, TYPE OF PRODUCT. 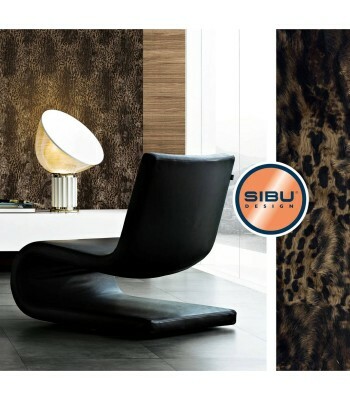 Our aim is to deliver ultimate reliability. That means customers can depend on Leaderflush Shapland Laidlaw to provide outstanding service and support. The company fully understands that its performance translates to its customers’ performance so throughout the entire life cycle of any project – from design through to installation – Leaderflush Shapland Laidlaw will share its knowledge and expertise, effectively managing projects and consistently adding value.